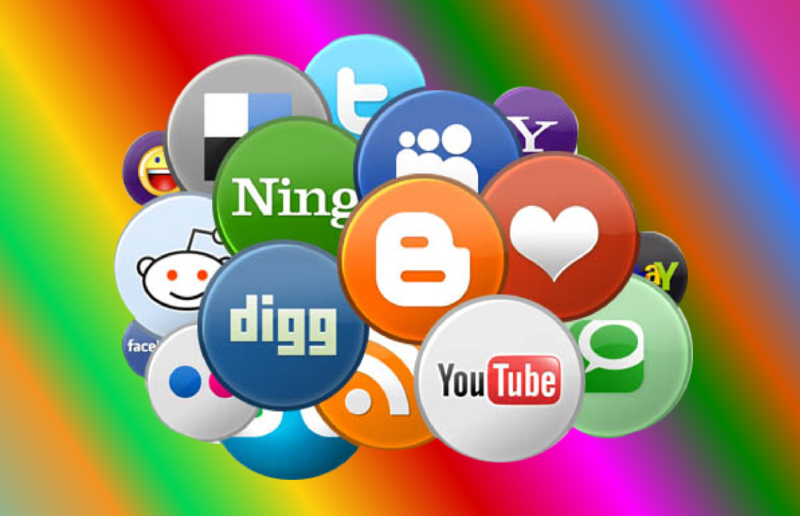 Now "and for limited time offer" we create 600 up to PR8 social bookmarking backlinks. Each link will have your keyword as a title linked to your URL with a short description for your website. Huge Page Rank, Authority Backlinks. Dominate Google Increase Your Ranking. Use "goo.gl" service that takes long URLs and squeezes them into fewer characters to make a link that is easier to share, tweet, or email . Create 600 Social Bookmarking Backlinks High quality, Rss, Ping is ranked 5 out of 5. Based on 167 user reviews.